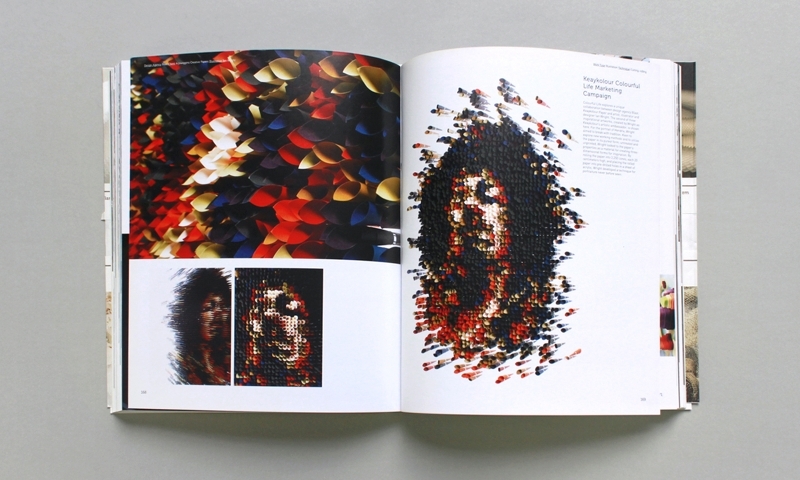 Ian Wright’s stunning Keaykolour Hendrix has cropped up in Paperworks, a beautiful little book by Sandu Publishing. Celebrating a diverse range of incredible paper art and fashion, the projects featured surpass all expectations of what can be done with a simple sheet of paper. It’s well worth checking out.